Have you lost a bolt or just need new bolts for your restoration job? 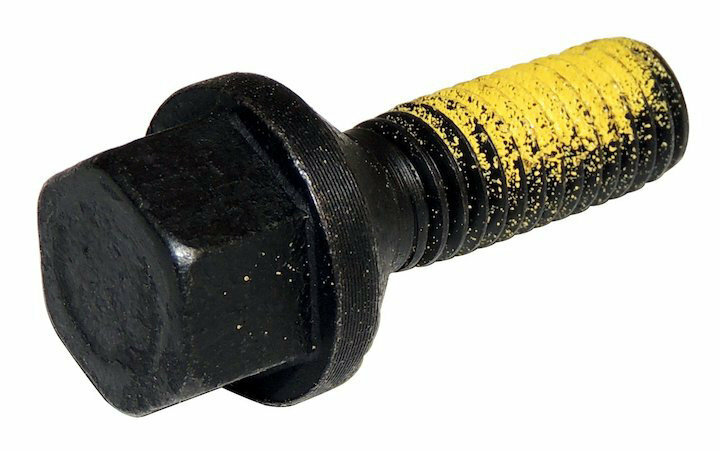 This Crown Automotive Crossmember Mounting Bolt will replace your factory bolt with a 1/2″ x 1.25" Conical Seat Hex Bolt. Note: Quantity 6 Required for full crossmember. Material and Fitment: Manufactured from quality Steel and will work on front or rear crossmembers.